and more to simplify your search. Sale . Save up to 50% . Save Now . sorry! this item is out of stock. Shopping for a ½ size? Order down to the next smallest whole size. We're sorry, but we only have 0 pairs of that color and size in stock. Email me when this product becomes available. Try again! That email is invalid. Thank you! We'll let you know when the item you want is available. 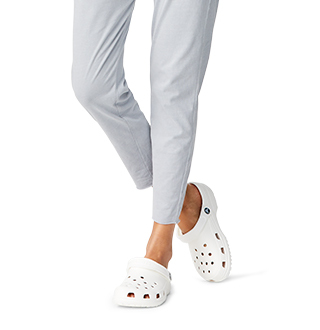 This item has been successfully added to your wishlist! Do your shoes live up to your career specialty? 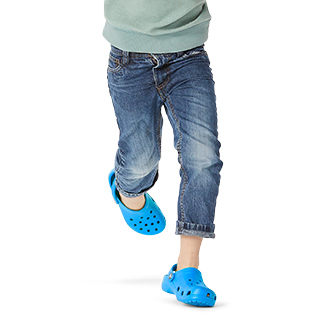 Everything that makes Crocs so comfortable works overtime in these clogs from the Crocs @ Work™ Collection. With thicker construction at the toes and metatarsal areas, increased arch support, and nubbed Croslite™ foam footbeds for a massage-like experience with every step. "purchased for my brother...he is loving them." 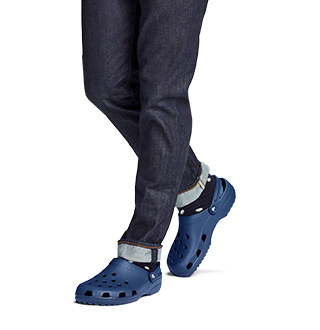 Our most generous, roomy fit. Legendary Croslite™ foam cushioning offers all-day comfort and support. Valid on Economy Shipping method on all orders over $34.99. Change your mind? No problem. Our return process makes it easy. 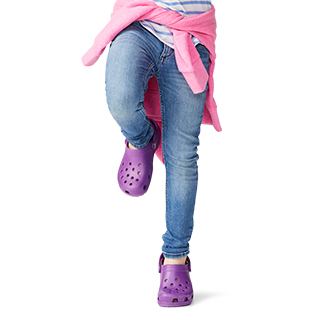 Crocs™ products are covered by a 90-day warranty. 100% secured transaction using SSL encrypted connection.